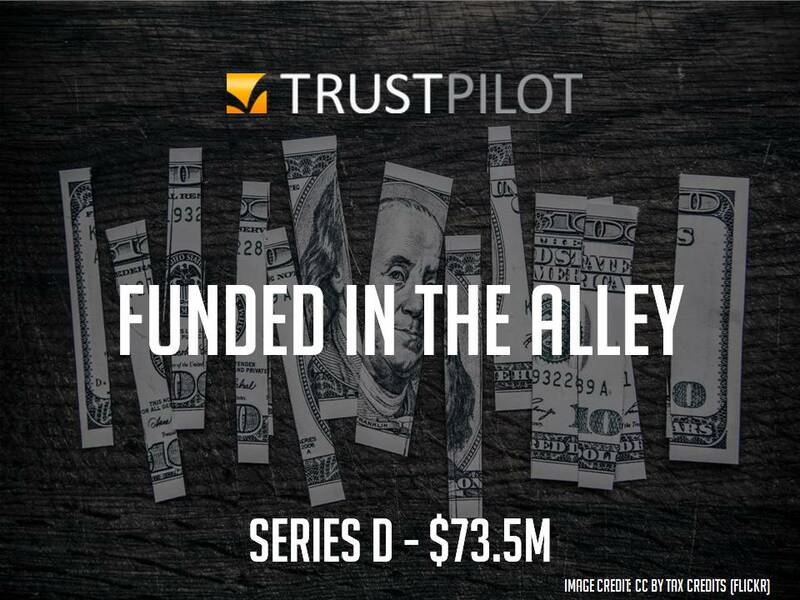 Trustpilot, the leading review community for global online shoppers, has raised $73.5 million in a Series D funding. The round was led by the private equity firm Vitruvian Partners. Previous investors DFJ Esprit, Index Ventures, Northzone and Seed Capital Denmark also contributed significantly to the round.